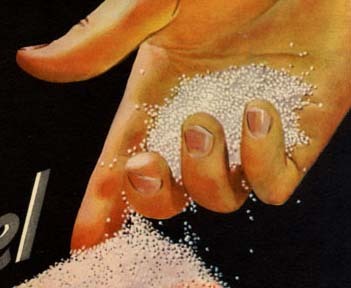 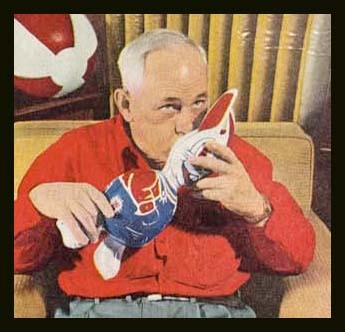 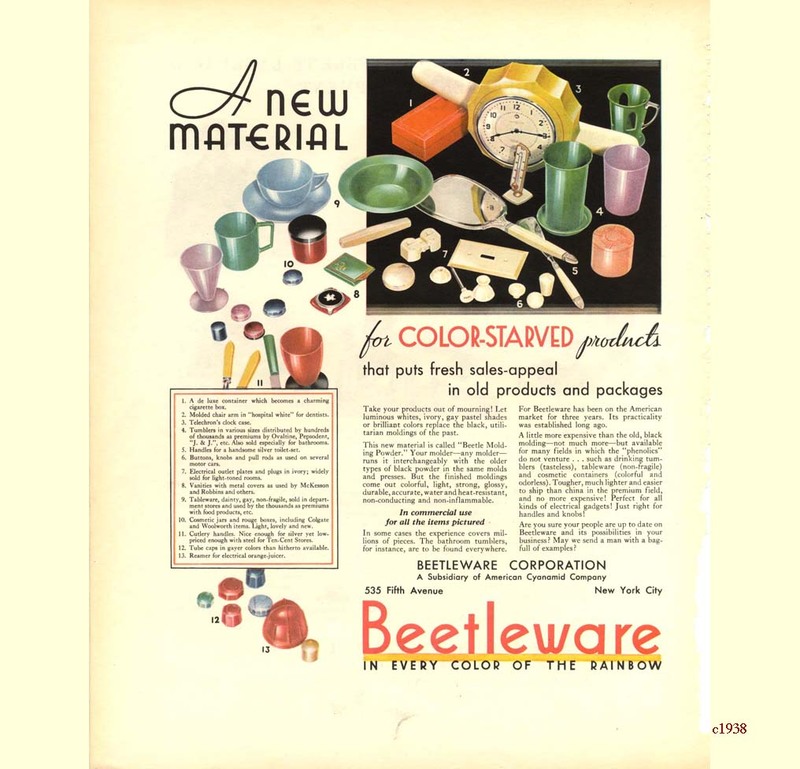 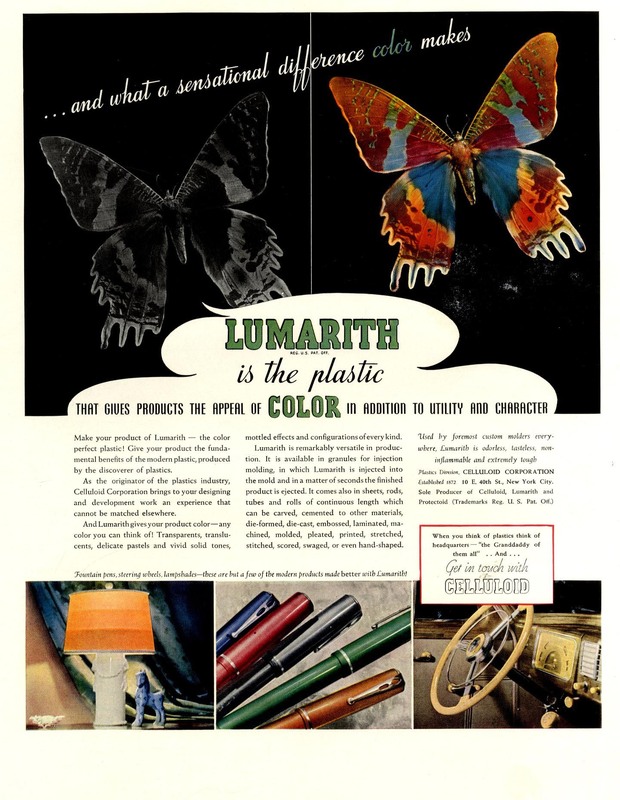 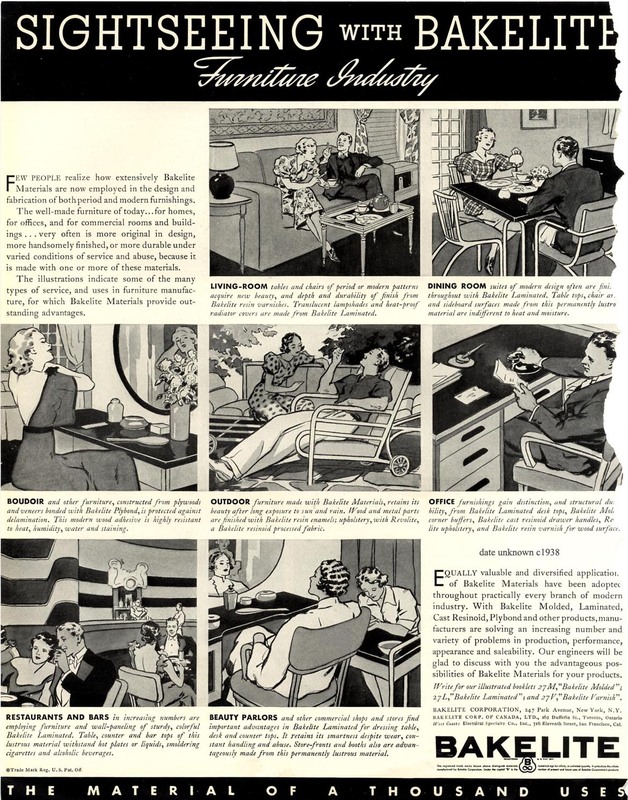 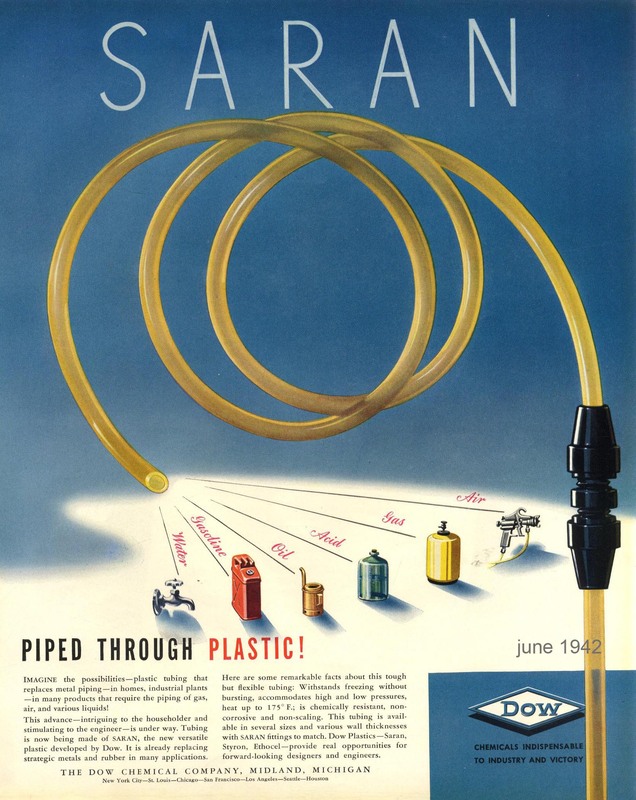 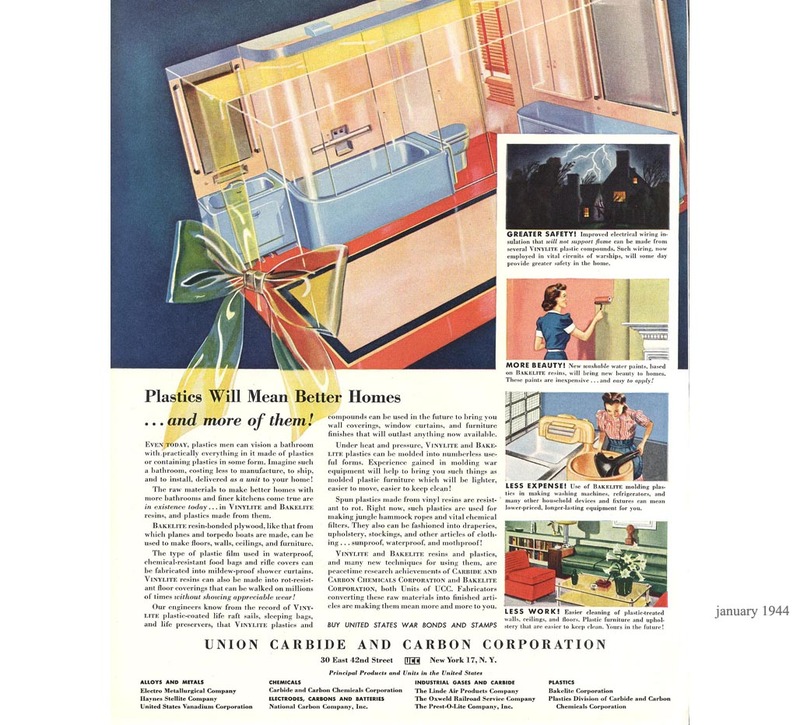 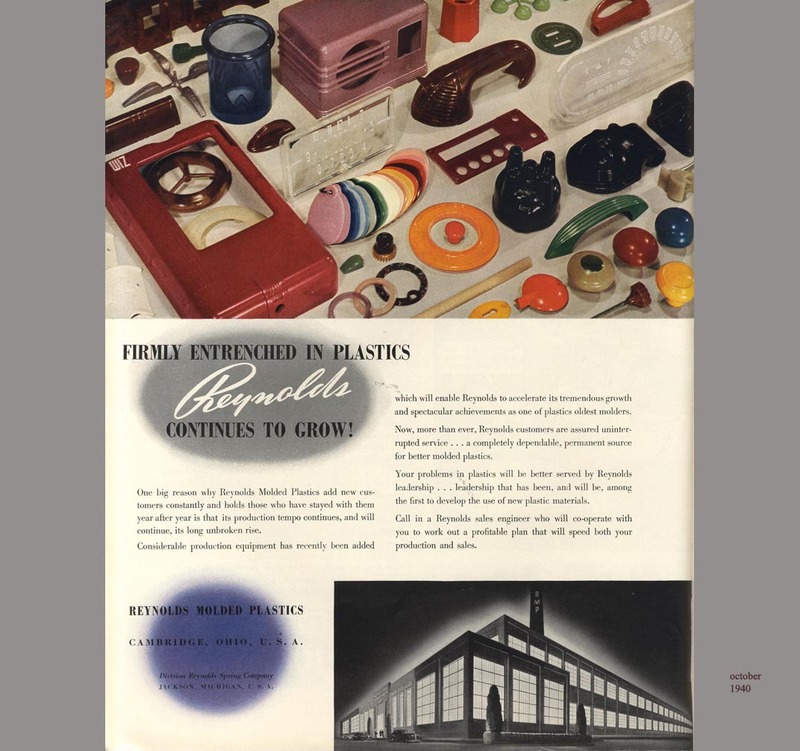 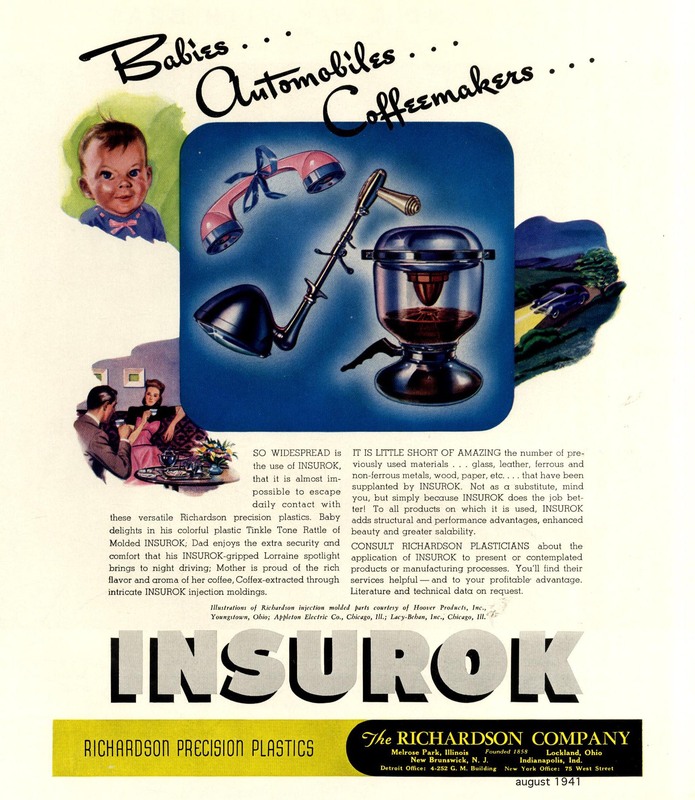 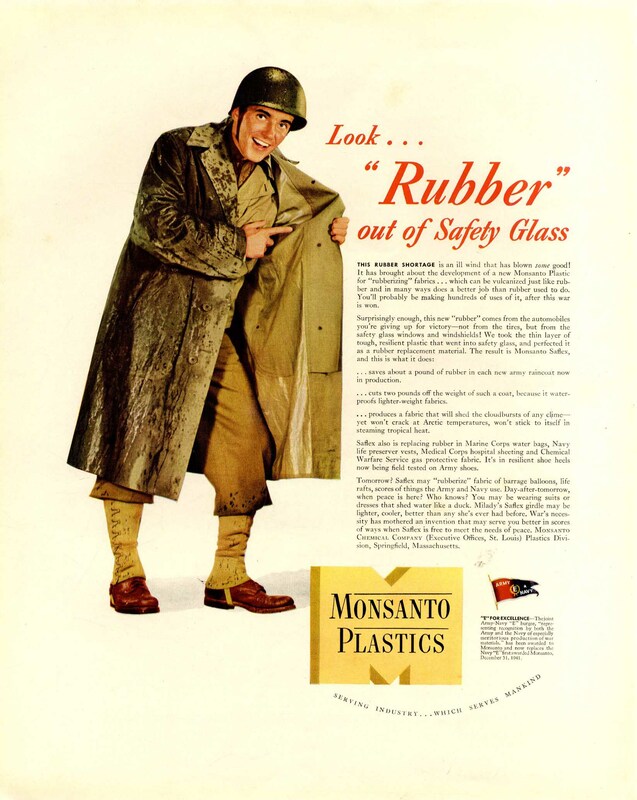 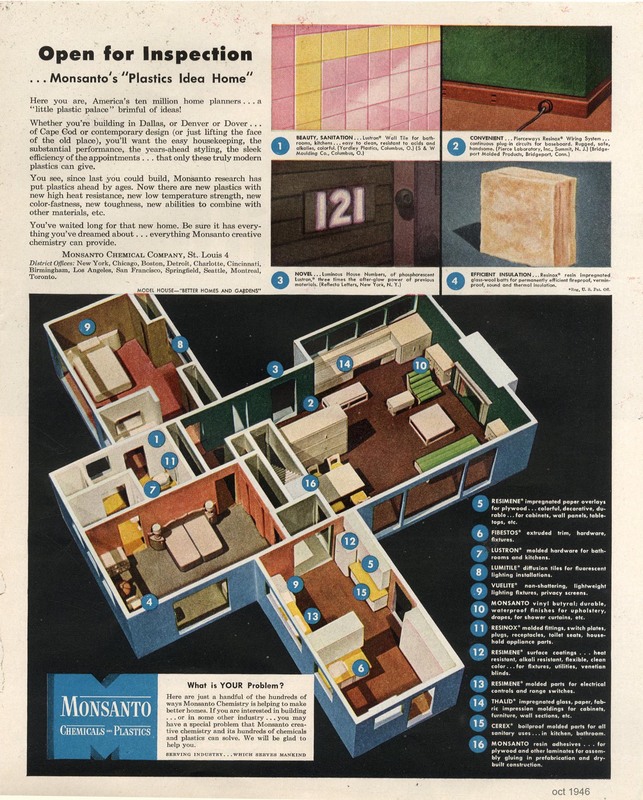 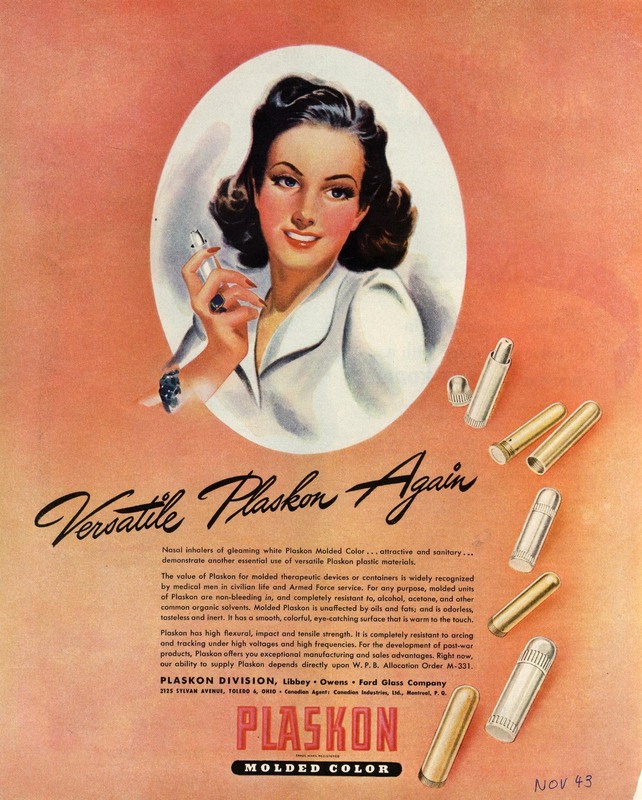 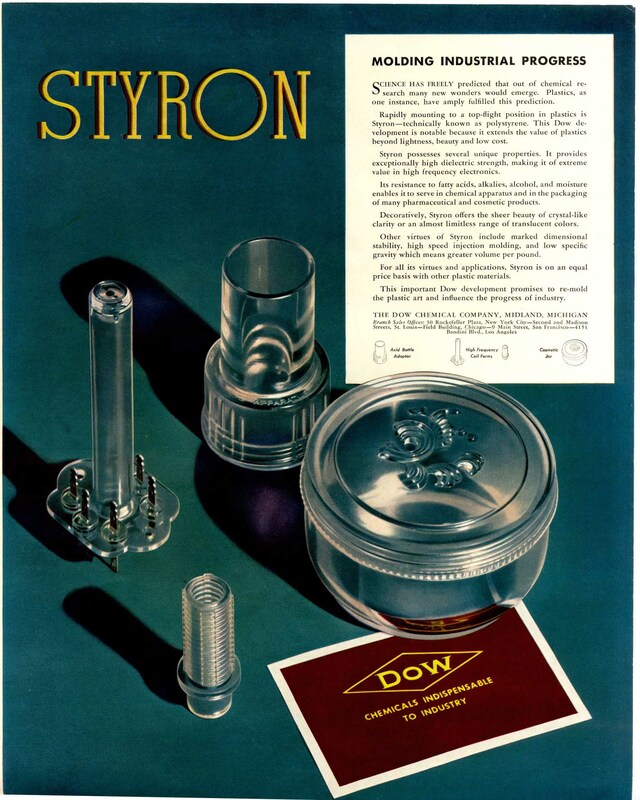 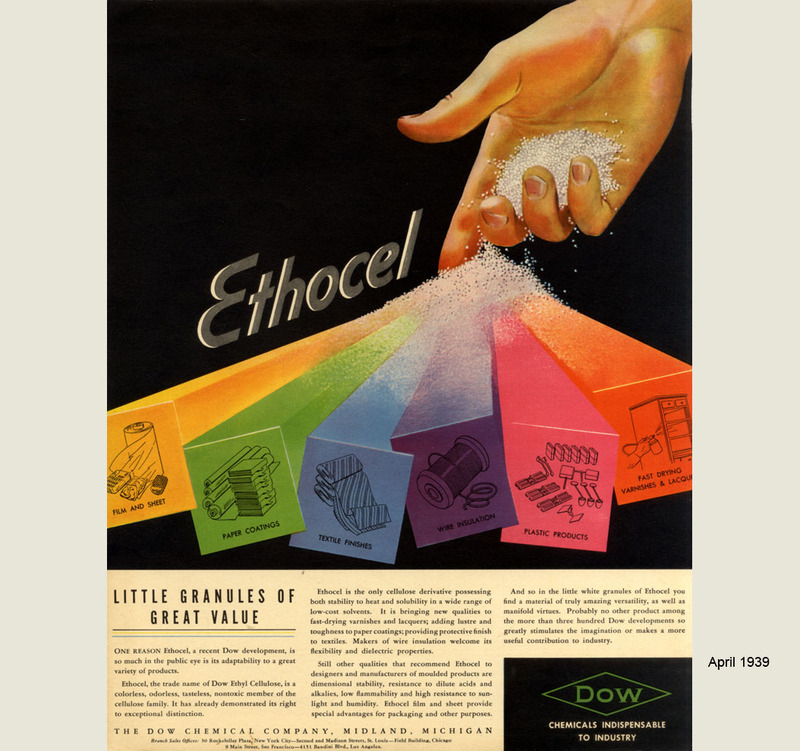 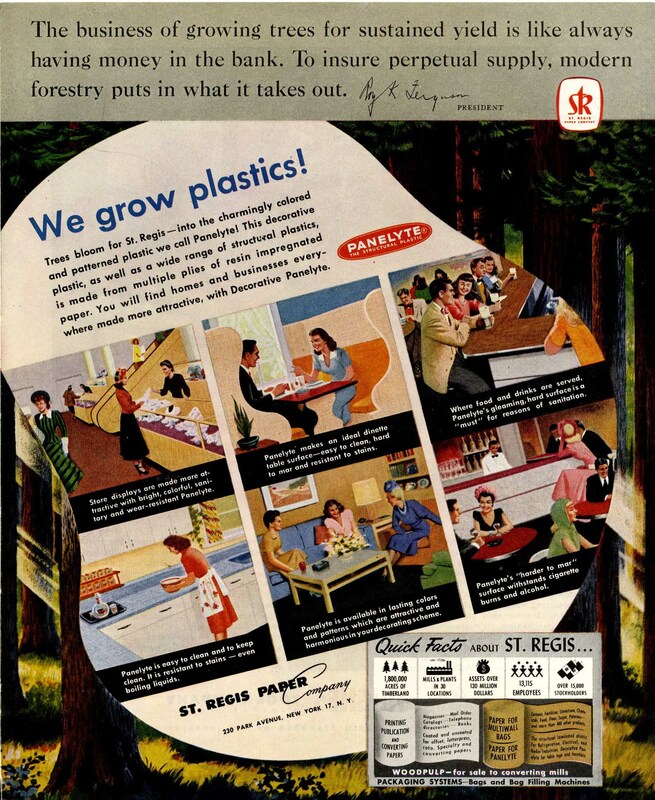 Before 1945, advertisements for the new plastics were a celebration of soft and scintillating colours infused into all manner of domestic objects. 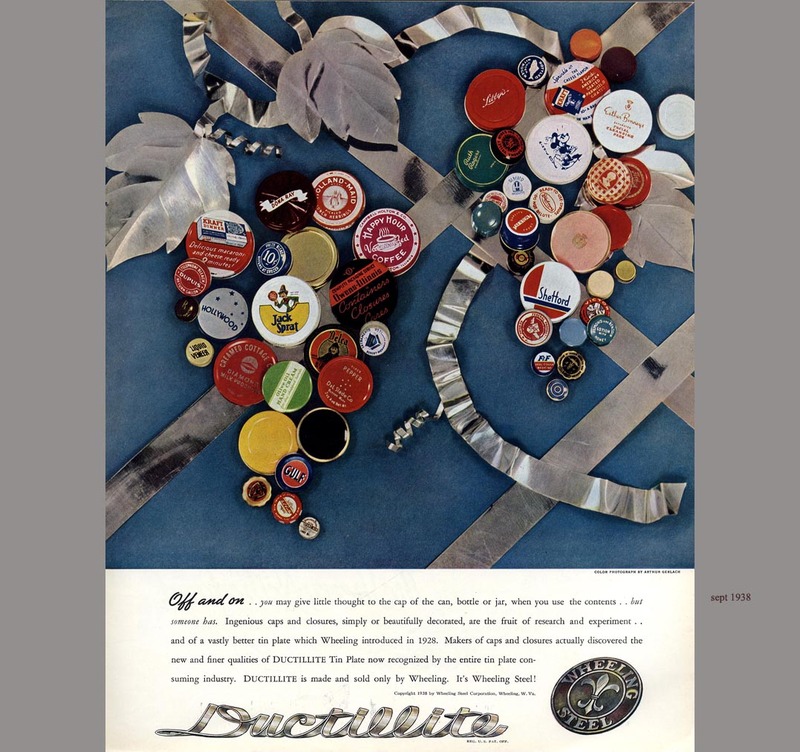 There is a breathless innocence to the heavy tonnage of buttons deployed with this end in mind. 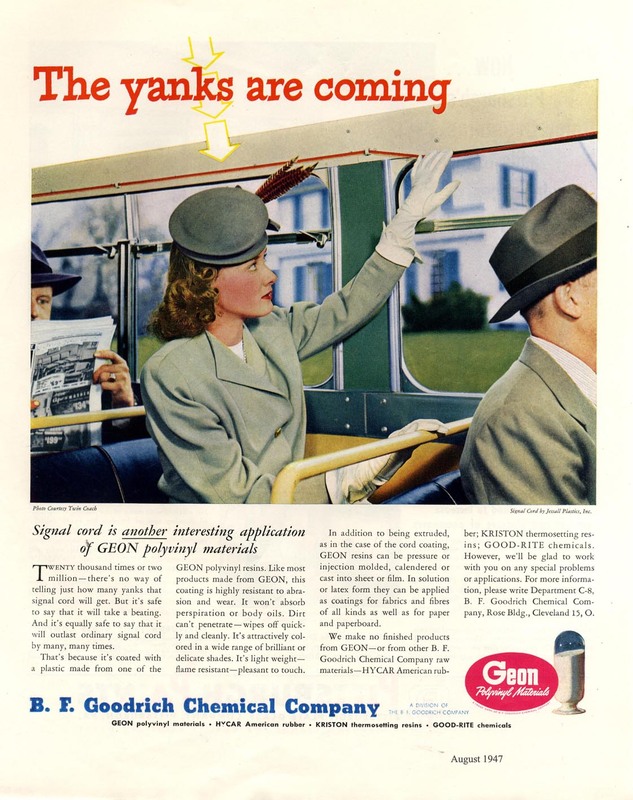 For the illustrative celebration of the American illustrator GAYDOS, go to CYANAMID.